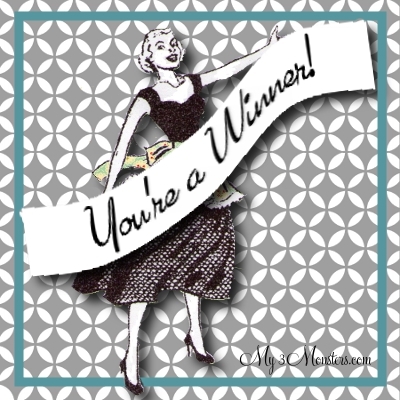 The WINNER of the Mod Podge Goodie Bag Giveaway is . . . . I sent you an email, Jaclyn. Thanks to everyone who entered the giveaway. Isn't that new Rafflecopter gadget for entering giveaways the best? Coming up next week I'll be sharing a couple really fun new things I've made with some of the BRAND NEW Mod Podge products on the market, so stay tuned for that! Have a great day!